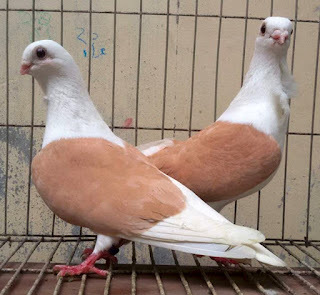 Aachen Lacquer Shield Owl pigeon is a small sized breed with very beautiful appearance. It is mainly plain-headed and is clean legged. The beak is short and appears similar to that of the Old Dutch Turbit.